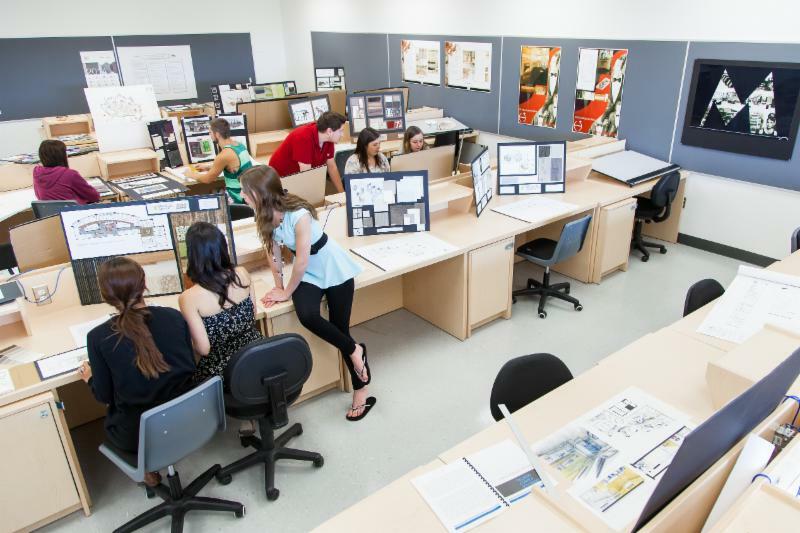 The College is well known for the practical skills and hands on approach. It is the number 1 in Ontario for Graduate Employment – 90.2% average over the past 5 years. 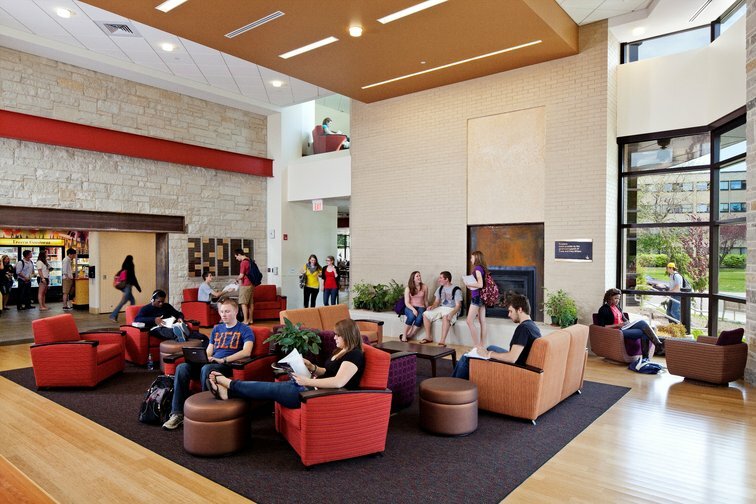 The institution offers Bachelor Degree, Advanced Diplomas, Diplomas, Certificates and Post Degree Certificates. 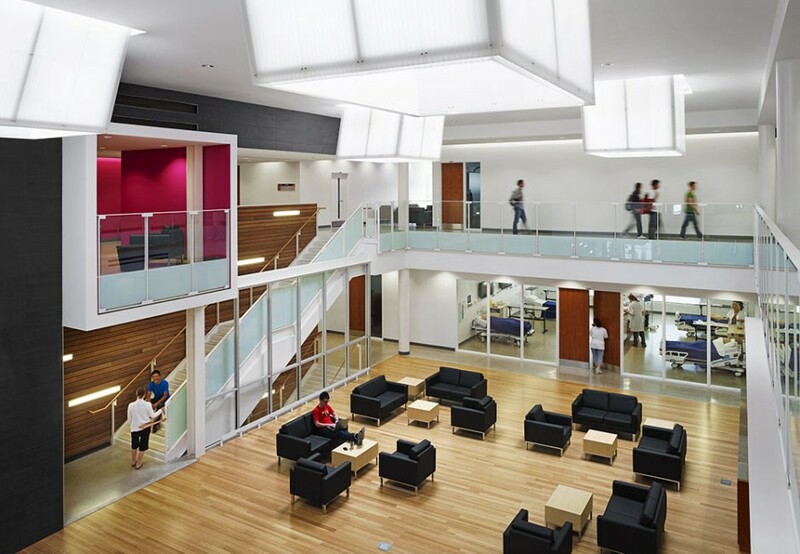 It is located in one of the developing areas in Toronto for technology and computer engineering. It also has a cheap cost of leaving. 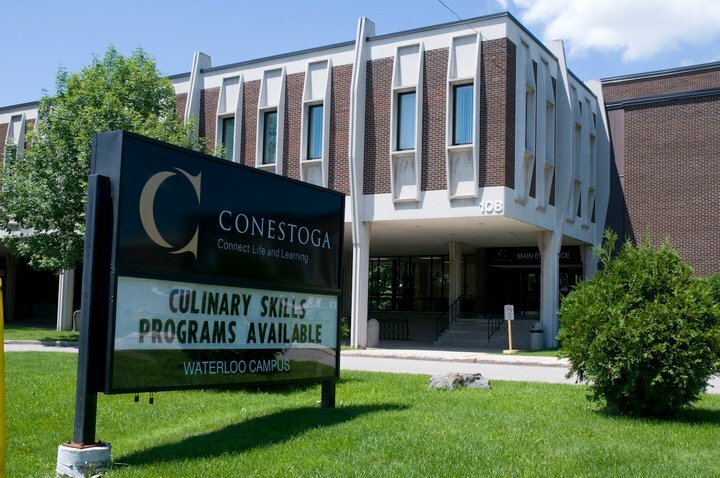 Close to half of the adults in Waterloo Region population (47%) have participated in Conestoga training and education. Almost 89% of 2014 graduates were employed within six months of graduation. 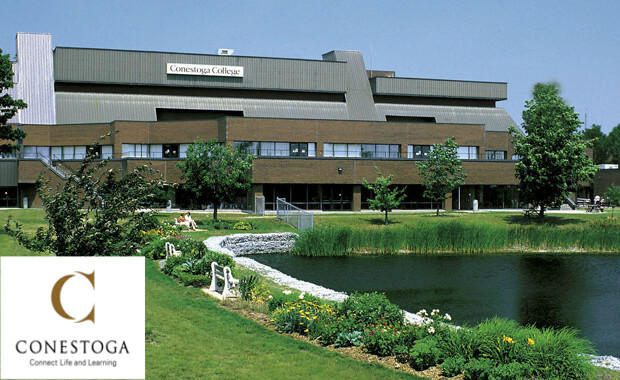 Conestoga graduates contribute more than $1 billion to the local economy each year. 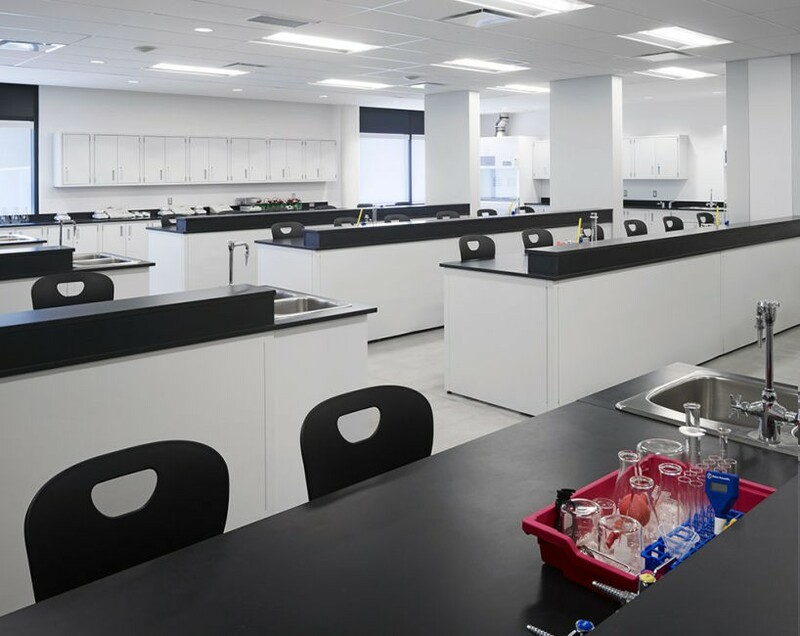 53% of all health-care professionals (excluding physicians) in Waterloo Region received their training at Conestoga.